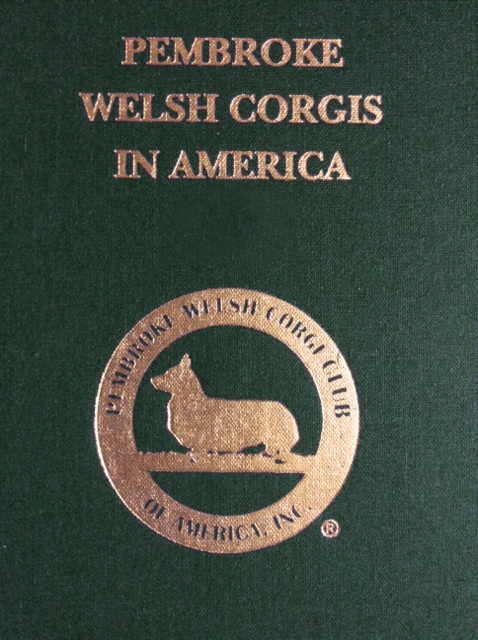 2015 Edition of Pembroke Welsh Corgis In America - The PWCCA Handbook. This is the 46th annual edition presenting Pembroke champions and titleholders from 2015 and earlier. The Handbook includes photographs of AKC titled Pembrokes and three generation pedigrees, articles of interest and statistics on top winners and producers plus results of National Specialty and all affiliated club regional specialties with winners' photographs. Invaluable for research. FULL COLOR. Please choose appropriate shipping--Domestic includes shipping costs within the USA; Foreign includes international priority shipping.